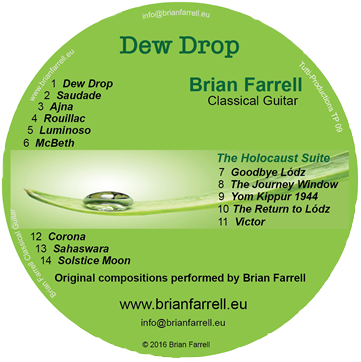 New CD's on the way! 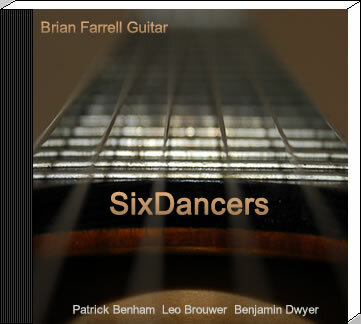 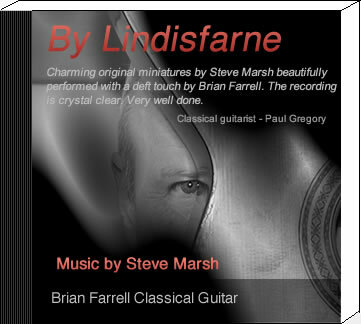 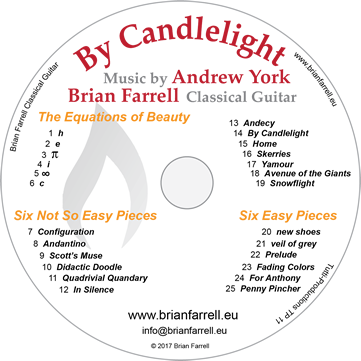 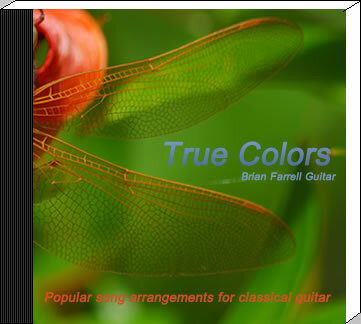 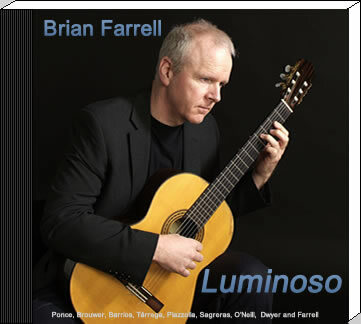 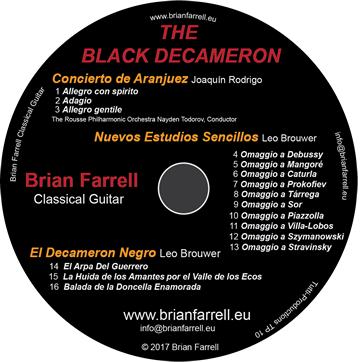 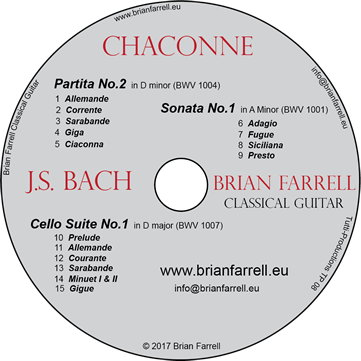 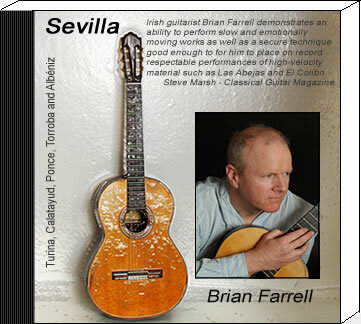 My latest 3 CD’s are in print now and should be available very soon. 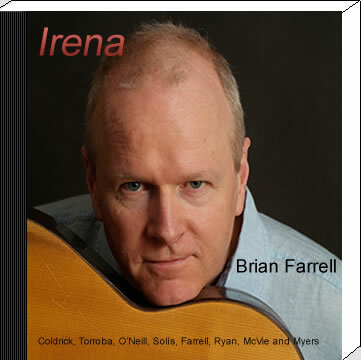 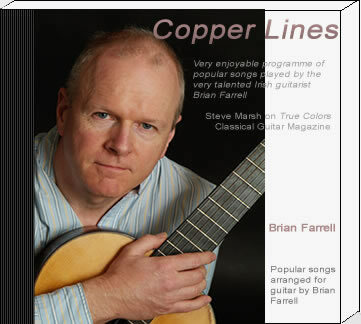 ‘Sevilla’, ‘Irena’ and ‘Copper Lines’ are a mix of Spanish, easy listening and pop arrangements.